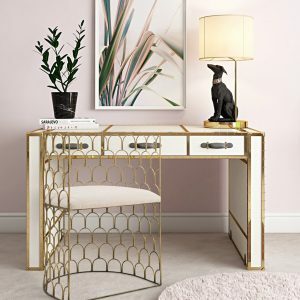 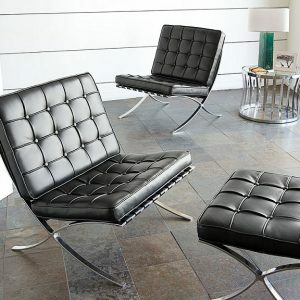 Mid-century meets modern luxe. 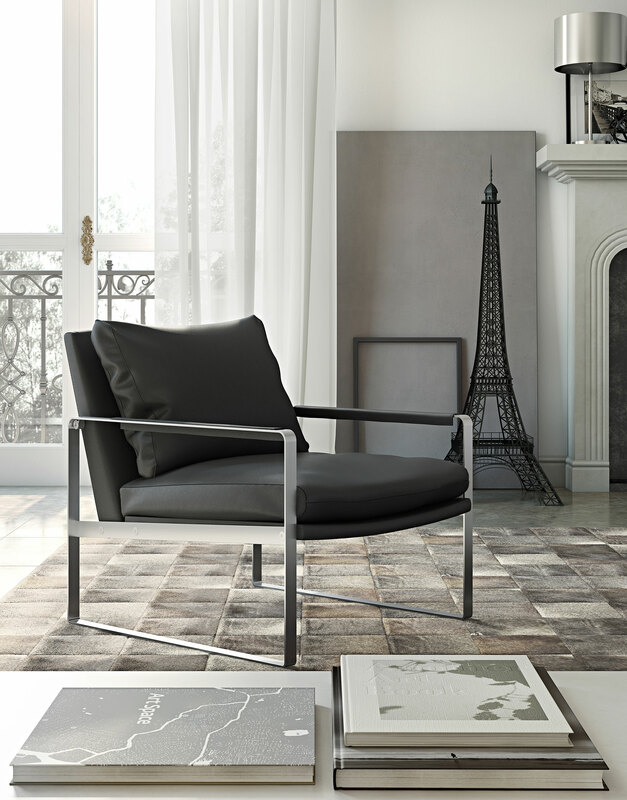 The Charles eco pelle leather armchair exhibits a sleek silouette, featuring padded upholstered arms adorning the angled flatbar stainless steel frame completing a timeless seat that’s both cozy and seriously elegant. Dacron fiberfill loose back pillow with gusseted chambers for even fill.